This species is accepted, and its native range is Canary Islands, Medit. Silene duriaei Spach ex Rohrb. Silene eremophila Bien. ex Boiss. Silene eriophora Willd. ex Spreng. Silene intrusa Wight & Arn. 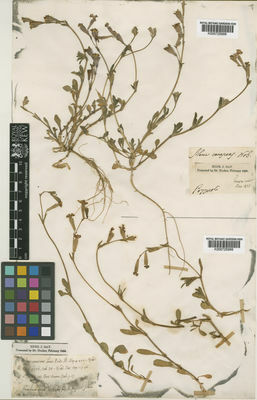 Silene pernoctans Link ex Spreng. 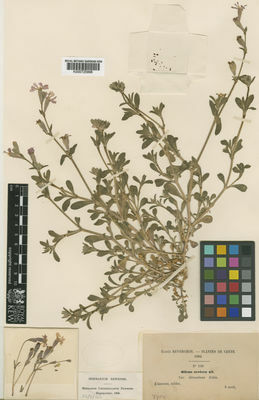 Silene tubiflora Dufour ex Turcz.